Only Trone at this point appears potentially vulnerable for reelection in 2020 — and his political viability will depend to a large degree on whether the U.S. Supreme Court orders Maryland to use a new congressional map for next year’s elections. Monday’s announcement by Republican Gov. 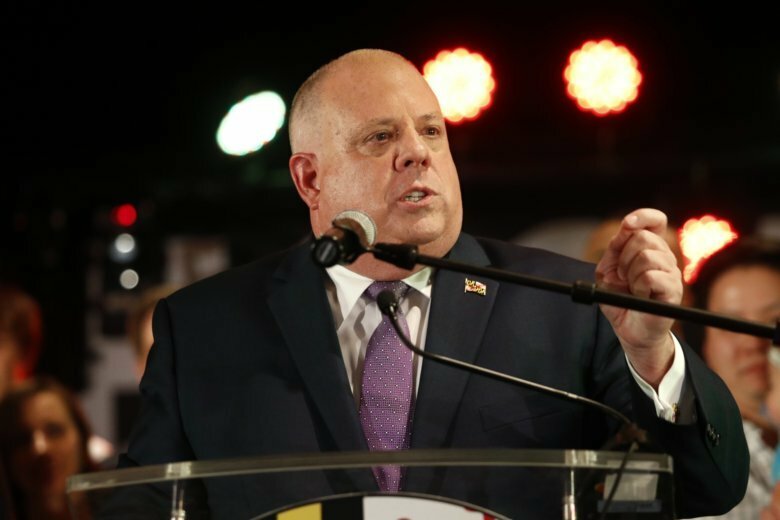 Larry Hogan comes weeks after a panel of federal judges ordered Maryland to submit a new map for its 6th District, In Maryland, Democrats were in charge of the last controversial redistricting. 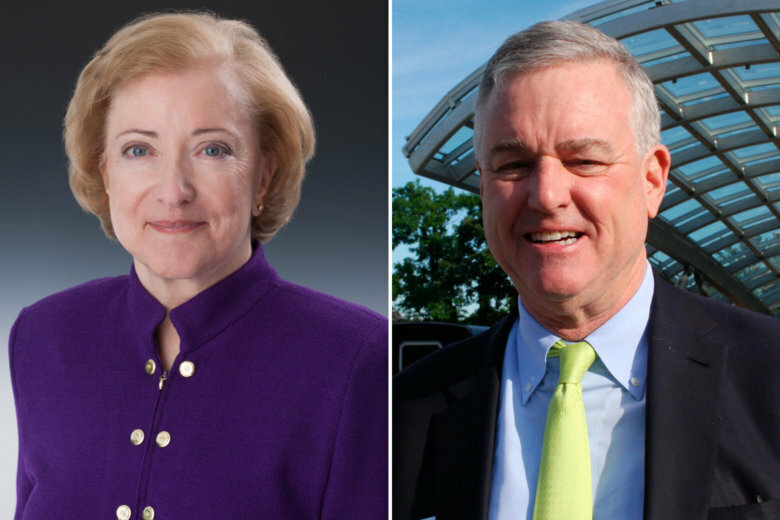 Democrat David Trone handily bested his Republican competitor in the race for Maryland’s 6th Congressional District, keeping the seat securely in Democratic hands. 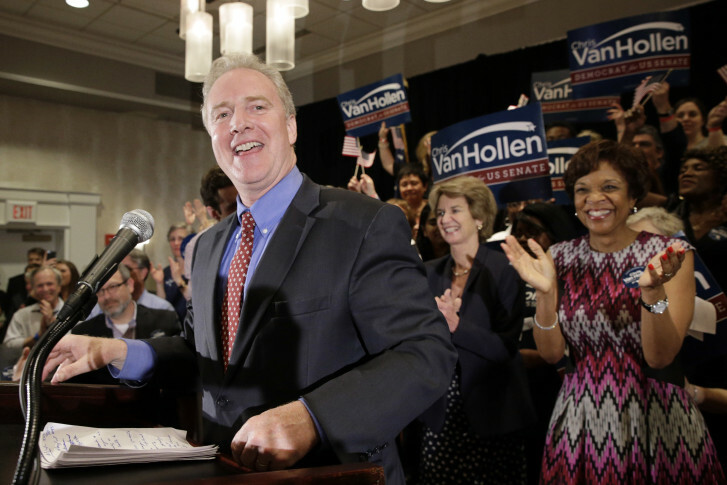 U.S. House Minority Leader Nancy Pelosi urged supporters of 6th District Democratic congressional candidate David J. Trone on Saturday to take nothing for granted heading into Election Day. 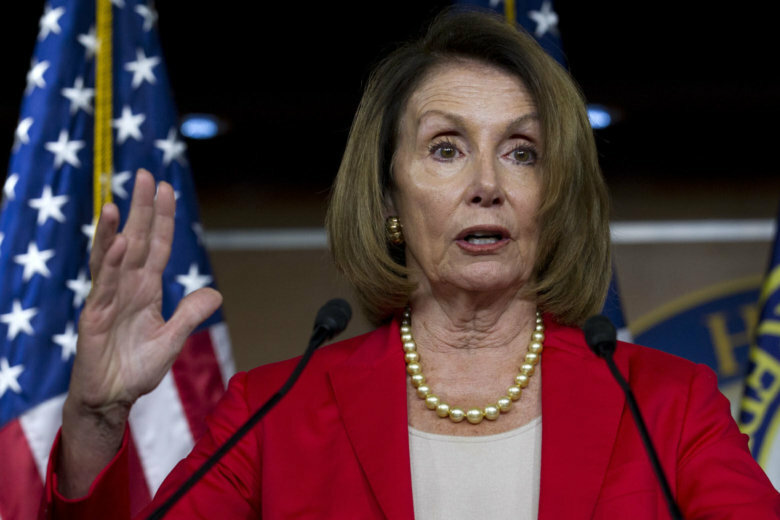 While things look good for Democrats now, she said, a relatively small number of votes, spread across key races, could keep Republicans in control of the House. David Trone, the Democratic nominee for Maryland’s Sixth Congressional District and co-owner of Total Wine & More, issued a statement announcing he was in treatment for a tumor that was found in his urinary tract. 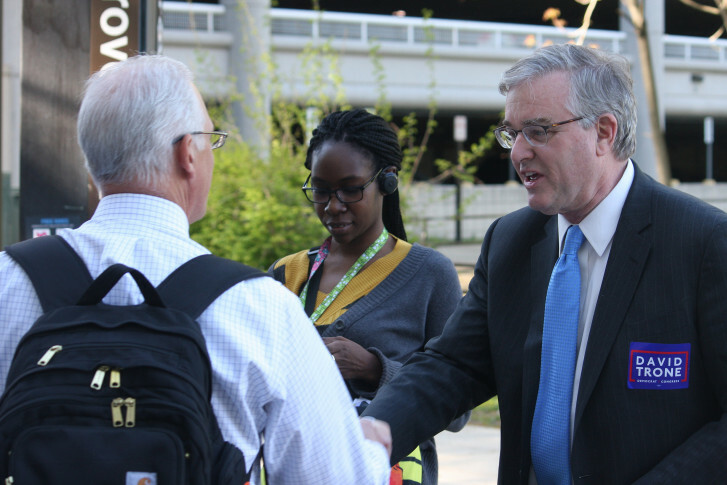 David Trone is running for Congress in Maryland’s 6th District, the seat being vacated by current House member John Delaney. Here are unofficial primary election results for Maryland congressional races and select local races. Photos from the primary voting in Maryland and four other states. Maryland Democrats and Republicans head to the polls Tuesday. Check out WTOP’s primary primer to find out what you need to know before heading to the polls. Maryland Democrats and Republicans are heading to the polls Tuesday to choose their parties’ nominees for president, and will also select candidates to run for an open U.S. Senate seat and two open congressional seats in the D.C. suburbs. 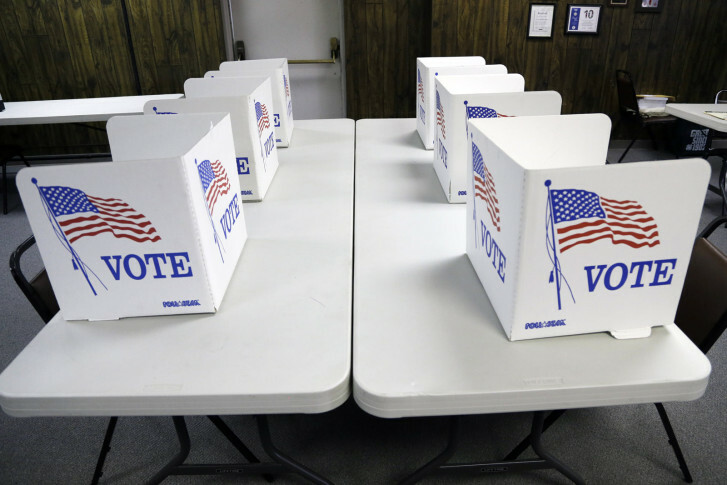 Some Maryland voters might find themselves spending a little extra time in the voting booth on April 26 because the 8th Congressional District race features a long list of candidates. 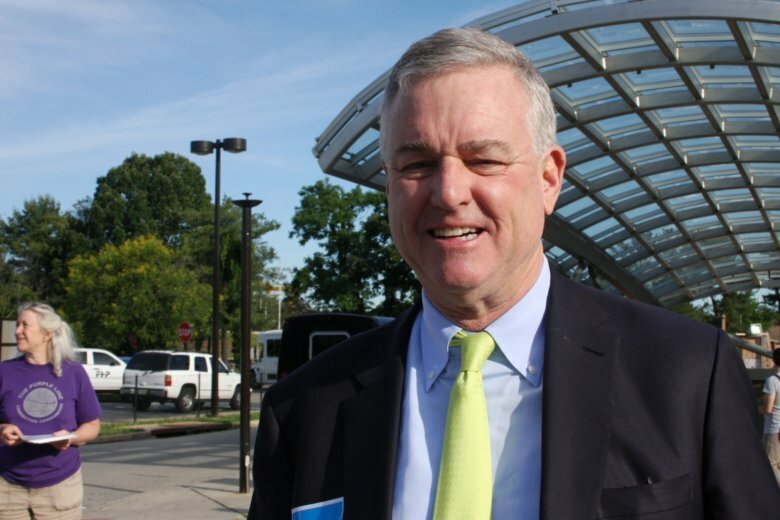 Total Wine & More co-founder David Trone is entering the crowded race for Maryland’s 8th Congressional District hoping to replace Chris Van Hollen.